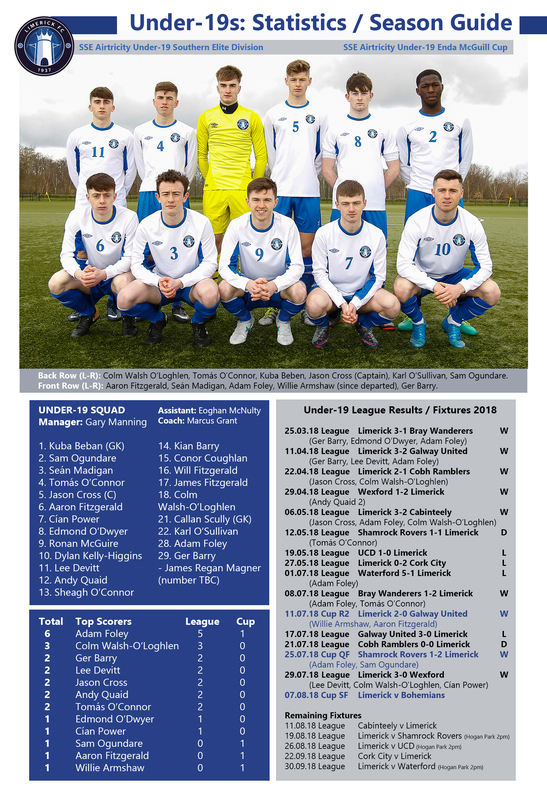 Home » U19 Enda McGuill Cup Semi-Final: Tuesday In Hogan! 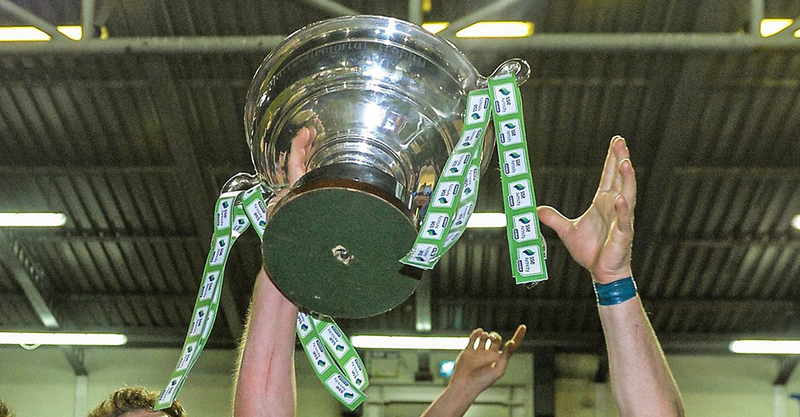 » U19 Enda McGuill Cup Semi-Final: Tuesday In Hogan! U19 Enda McGuill Cup Semi-Final: Tuesday In Hogan! 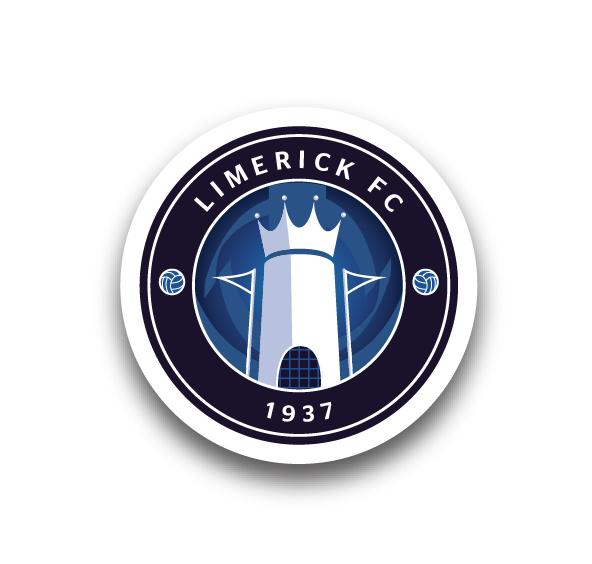 Limerick go in search of a place in the Under-19 SSE Airtricity Enda McGuill Cup final when they welcome Bohemians to Hogan Park in the last four on Tuesday night (7 August), kick-off 7pm. Admission is €5. 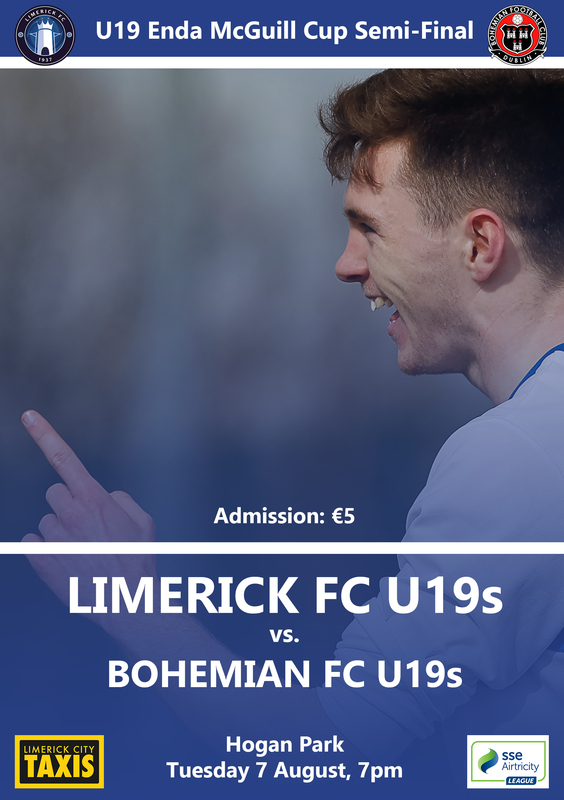 Get along and show your support for Gary Manning’s side! 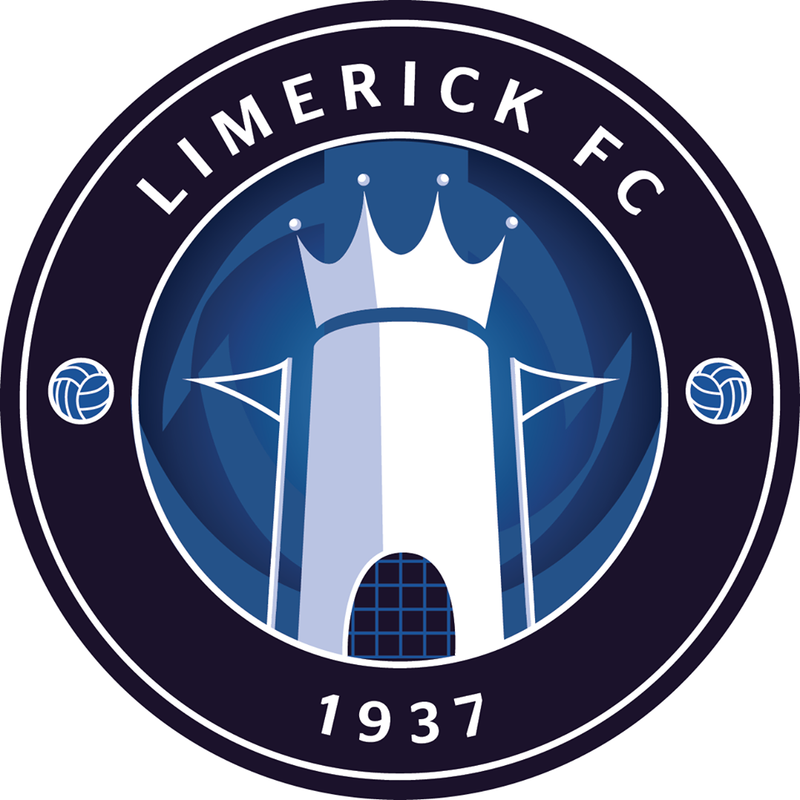 In the other semi-final on Tuesday evening, Saint Patrick’s Athletic travel to face Finn Harps at Finn Park (7.30pm).